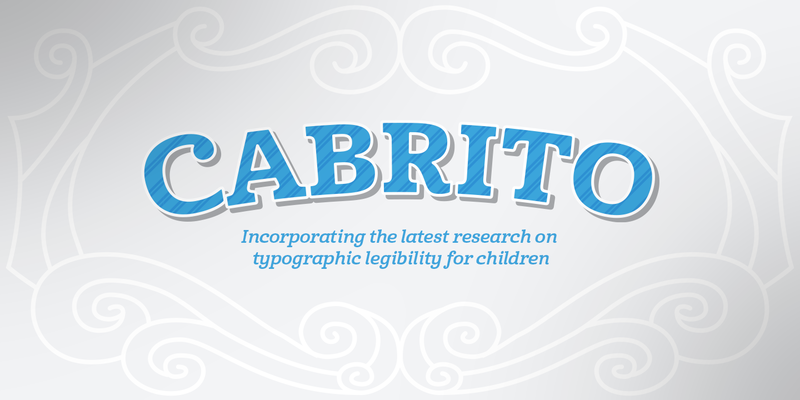 Introducing Cabrito, incorporating the latest research on typographic legibility for children. After my son was born, I found myself reading him a lot of books. A LOT of books. Some were good, some were great, but I found myself wanting to develop something using my skills and interests to make something that only I could make. 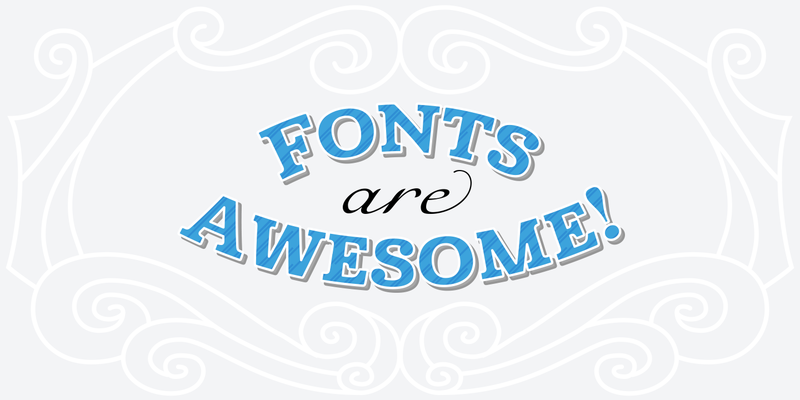 In short, I realized my son needed to be indoctrinated--I mean, introduced into the wonderfully wild world of fonts. 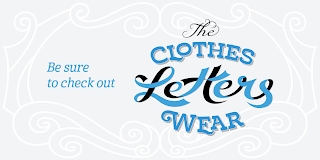 So, I set about to make a board book to teach about typography, called “The Clothes Letters Wear.” You can learn more about the book here, and pledge to receive a copy on Kickstarter. I’ve made the captivating illustrations bright and colorful, and the use of different letter forms makes for a fascinating read to delight ages young and young at heart. And, as an added bonus, this children’s book has a custom designed font. 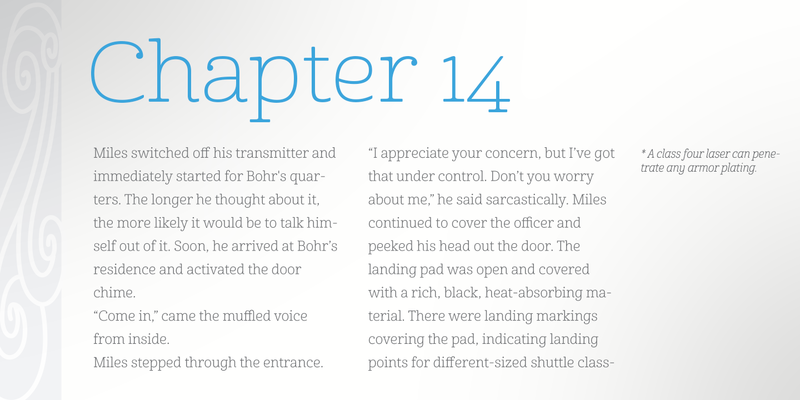 I’m always looking for an excuse to design a new font, and this book created the perfect alibi. I now give you . . . Cabrito (“little goat” en Espanol). 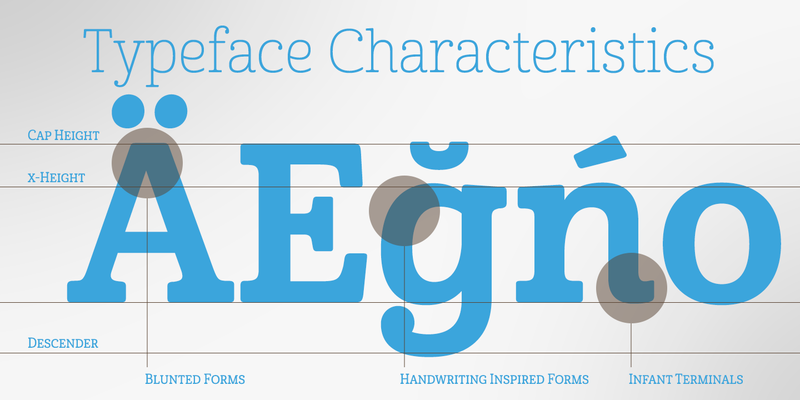 This new serif typeface incorporates the latest research on typographic legibility for children, features to make it--well, extra legible. A little background: studies show that Bookman Old Style is one of the most readable typefaces, and as a consequence or perhaps the reason why, it is used thoroughly for children’s books. This font became my initial inspiration for the typeface. 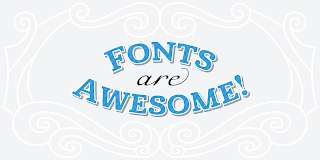 Then, I found more legibility research saying that (brace yourselves) Comic Sans is also very legible for beginning readers, much due to the large x-height and softer, easily recognizable forms. In addition, forms that are closer to handwriting also seem to be more legible. 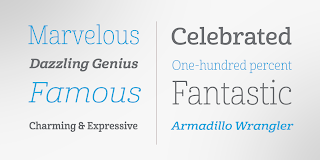 Once I threw all that into my cauldron and stewed it a bit, the result was a pleasantly rounded typeface that includes not-so-strictly geometric, handwriting-inspired forms for the b, d, p, and q. Es guapo! 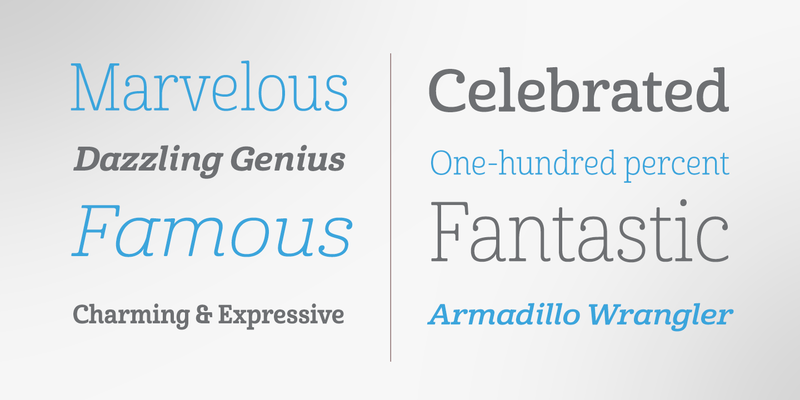 Cabrito's slender weights are simple and fun, with extras that turn any “bah humbug” into a smile. 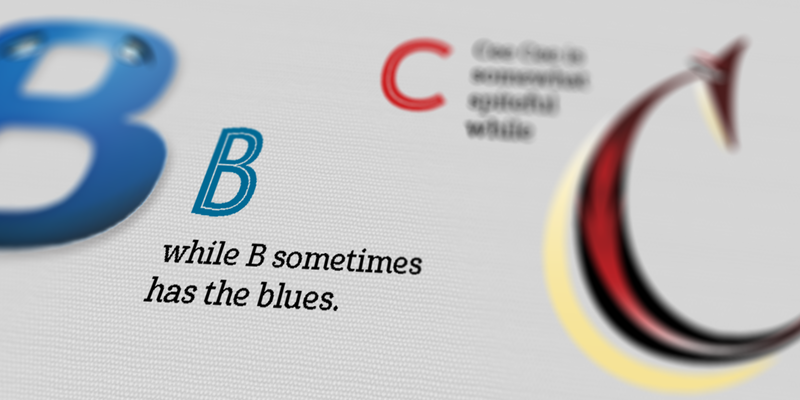 Add lighter touches to your project with the typeface’s included sparkles or rainbows (not included). 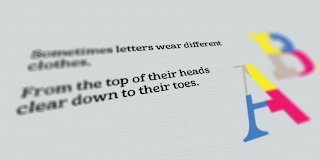 Splash a little more color on the page with the firmer look of the thicker weights. 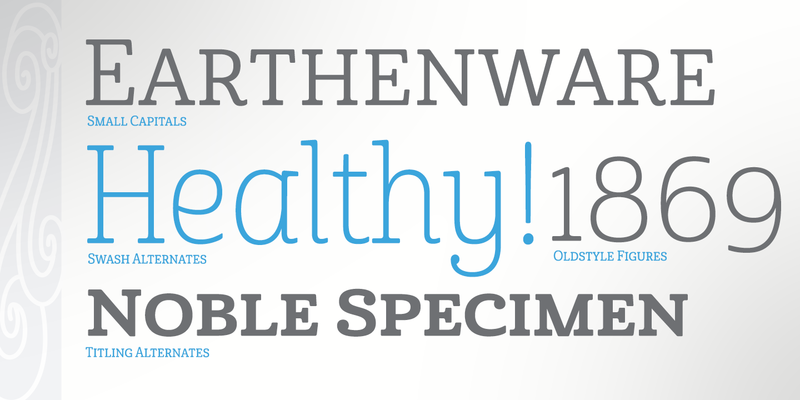 Cabrito's upright variations across all weights are matched by optically altered italics, too, giving you even more variety with the font family. 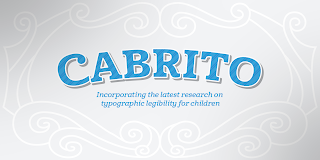 Cabrito is a welcoming, everyday font family by Jeremy Dooley. 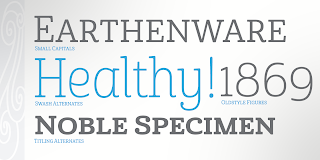 Use it to convey warmth and friendliness on anything from candy and food packages to children’s toys, company IDs or run-of-the-mill promotional material. 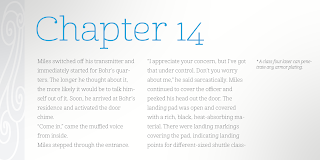 Cabrito's unique appearance and high legibility make it equally at home in print as it is on a screen.